SOCI LAVORATORI DI COOPERATIVA: LA RETRIBUZIONE NON PUO’ ESSERE INFERIORE AI CCNL. RICONOSCIMENTO BENEFICI CONTRIBUTIVI ALLE COOPERATIVE L. 240/84. FACCHINI COOPERATIVE: DENUNCIA 2009-2011 ENTRO IL 31 MARZO 2013. 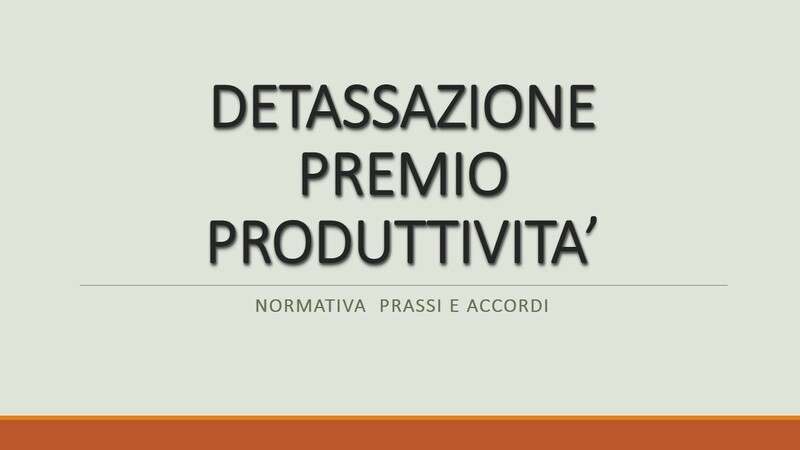 SOCI COOPERATIVE: IL REGOLAMENTO INTERNO PUO’ PREVEDERE LA SOSPENSIONE DELLA ATTIVITA’.